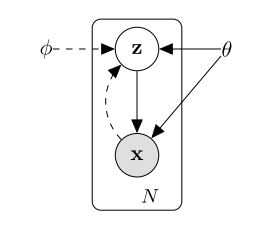 本是neural network的内容，但偏偏有个variational打头，那就聊聊。涉及的内容可能比较杂，但终归会 end with VAE. 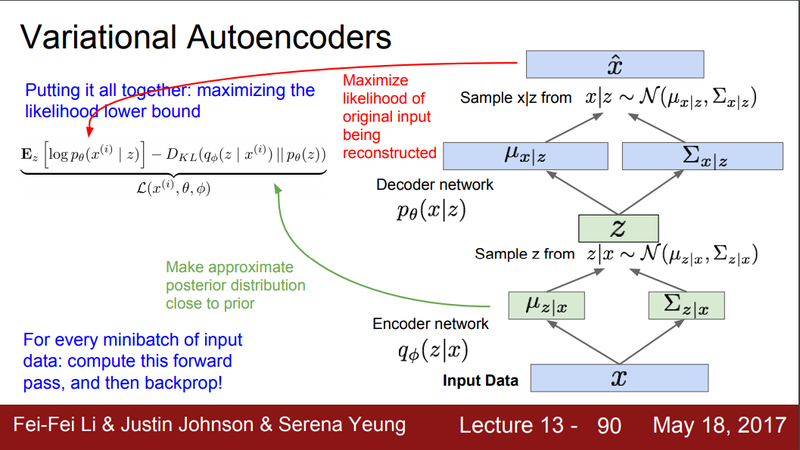 An autoencoder with one hidden layer is trained to reconstruct the inputs. The first layer (encoder) of this network becomes the first layer of the deep network. Each subsequent layer is then trained to reconstruct the previous layer. 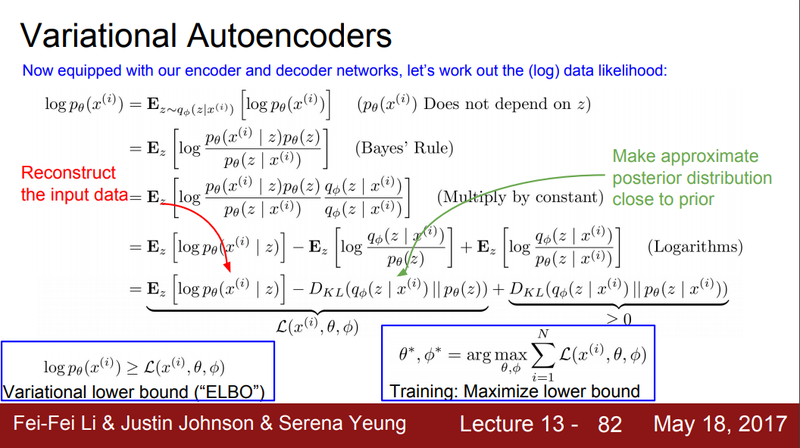 A final classification layer is then added to the resulting deep network, and the whole thing is trained by backpropagation. 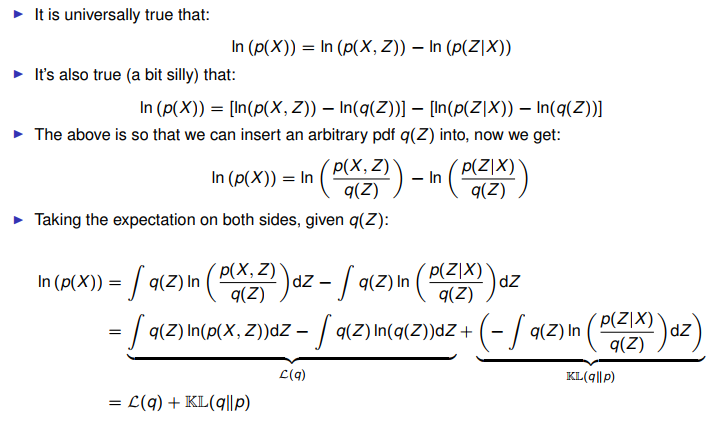 One popular choice is to penalize the sum of the absolute values of the activations in the hidden layer.